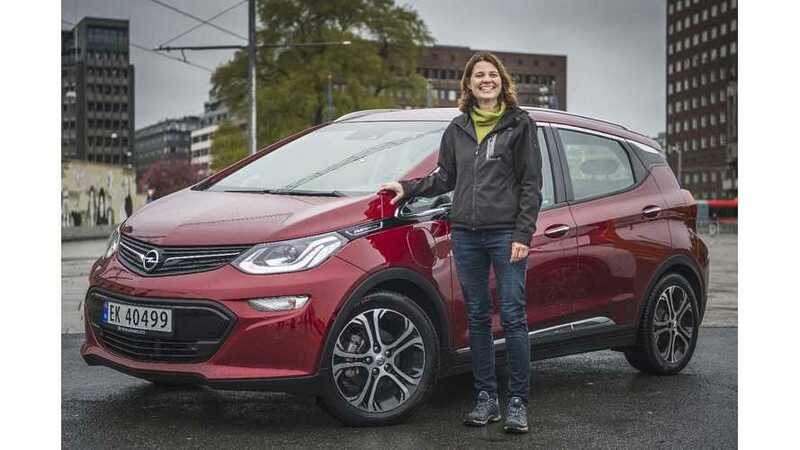 Opel has officially delivered the first three Ampera-e all-electric cars in Norway on the occasion of Norwegian Constitution Day. 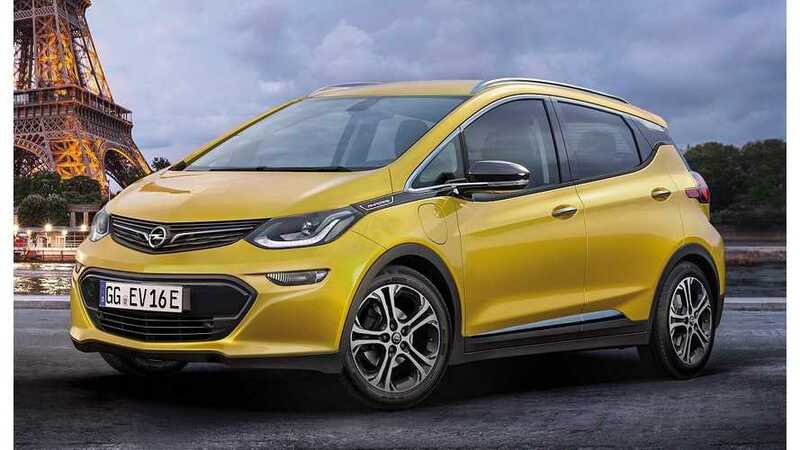 General Motors has announced that the first country to be receiving the Chevy Bolt EV's sister car, the Opel Ampera-e will be Norway. 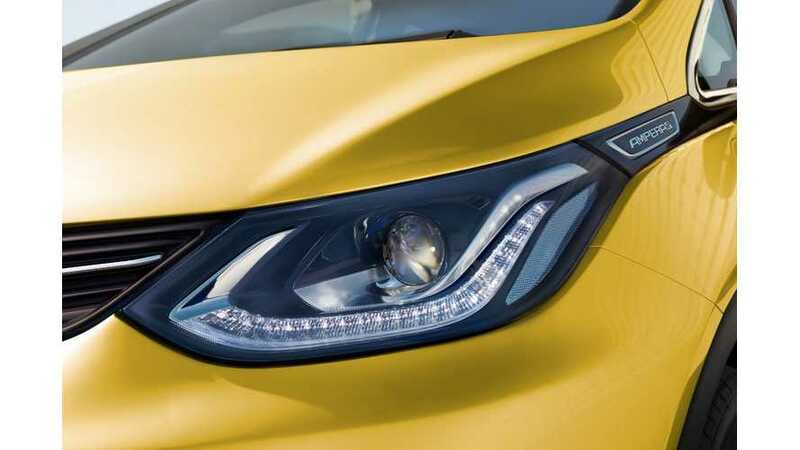 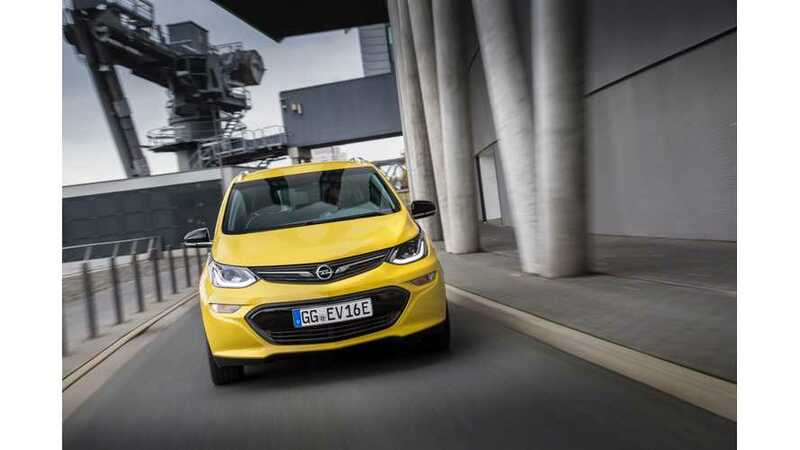 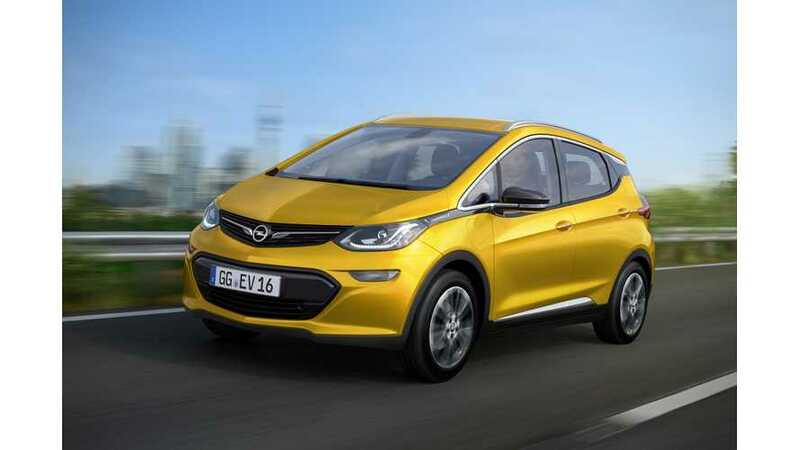 Opel announced its rebadged Chevrolet Bolt EV - Ampera-e - in Europe in 2017.